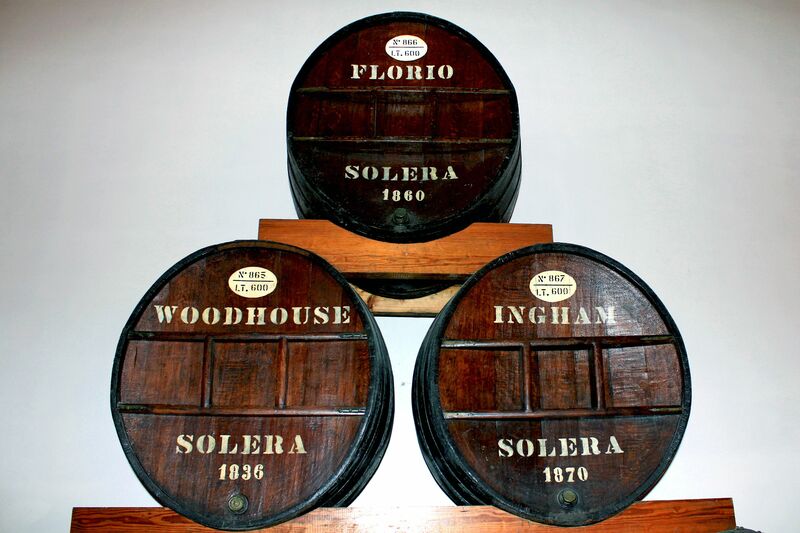 It all started in 1773, when due to bad sea conditions an English trader John Woodhouse landed in Marsala. He quickly discovered that local wines have similar taste to well-recognized at that time Spanish and Portuguese wines. To make things even better, he found that Marsala wines had high content of alcohol, so they were suitable for long distance sea trips (higher level of alcohol helps to preserve properties of wine over longer period of time). Given the fact that at those times England imposed embargo on Spanish and Portuguese ports all stars aligned for Marsala’s wines. Well, the rest is a history. 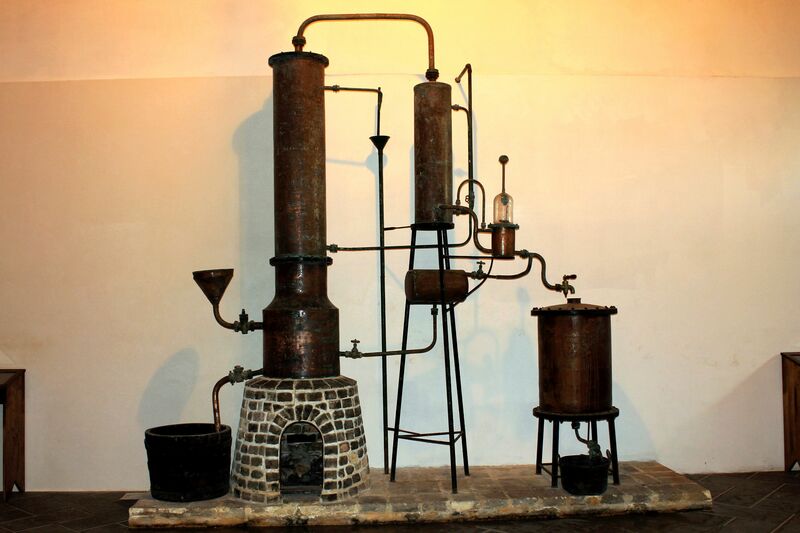 John Woodhouse started mass production of Marsala wines making it a commercial success. 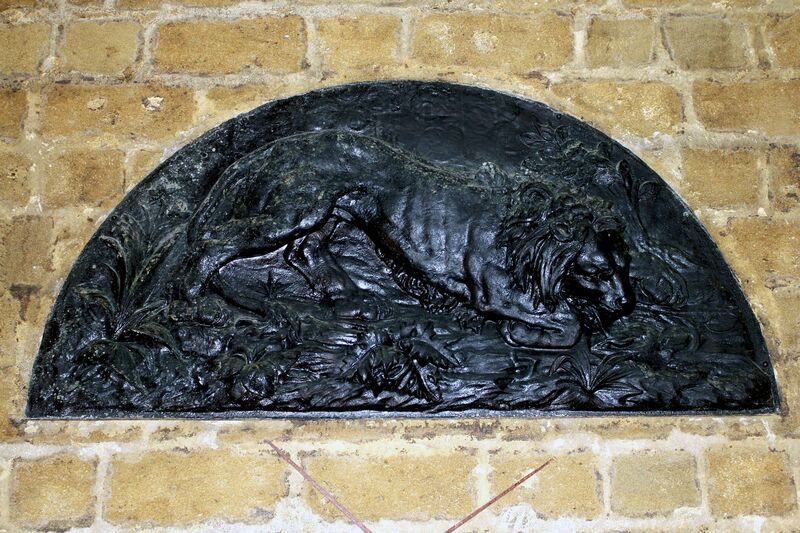 It did not take long before Sicilian entrepreneurs recognized great business opportunity. 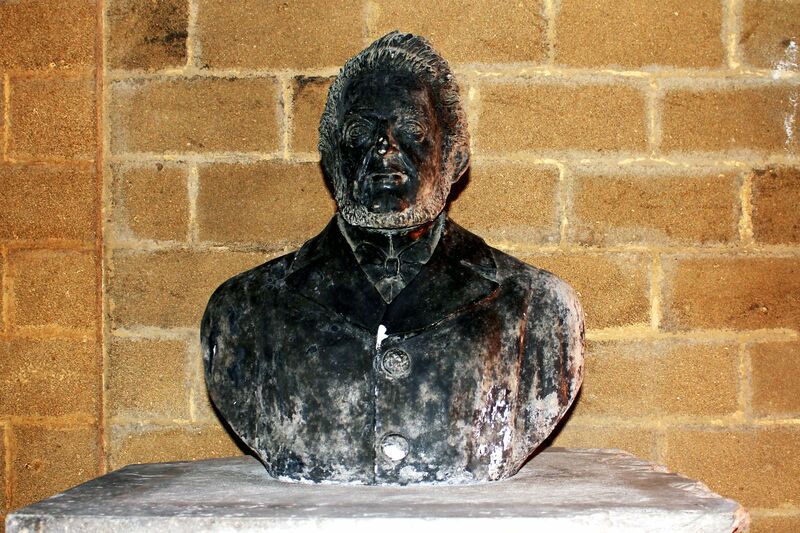 In 1832 the head of the prominent Sicilian family – Vincenzo Florio Sr. bought large swathes of land near Marsala establishing the Florio Winery. Thanks to hard and diligent work he quickly consolidated local wine industry buying also Woodhouse business. Vincenzo Florio’s successors, Ignazio and later Enrico and Vincenzo Jr. greatly contributed to the success of the wine business. Undoubtedly Enrico’s biggest achievement was Vatican’s recommendation of Marsala wines for the celebration of the Holy Mass. 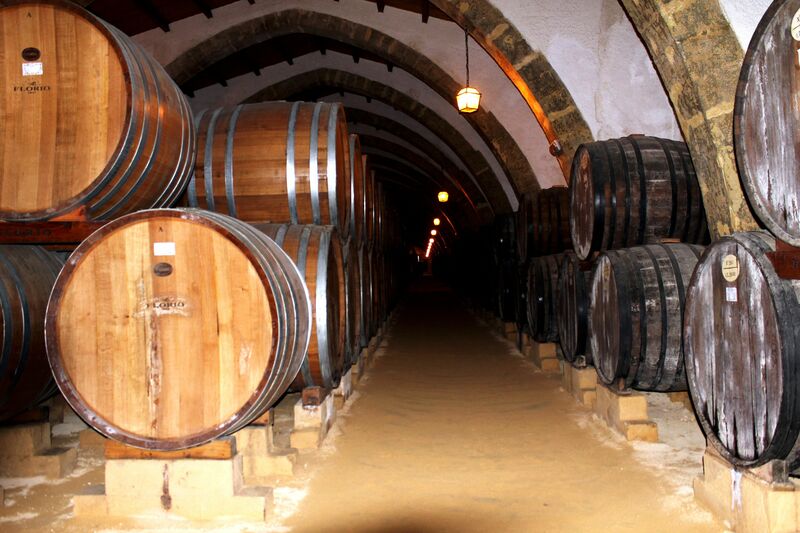 It was not only a huge business success but also the recognition of the quality of Marsala’s wines. Vincenzo Florio Jr. added the new dimension to the family wine business. As an enthusiast of automobiles and avid participant of car races, in 1906 he conceived and then founded the first International Car Race in Sicily – the legendary Targa Florio. Although due to dangerousness of Sicilian roads the racing was abandoned few decades later, it is still living in memories of many Sicilians. 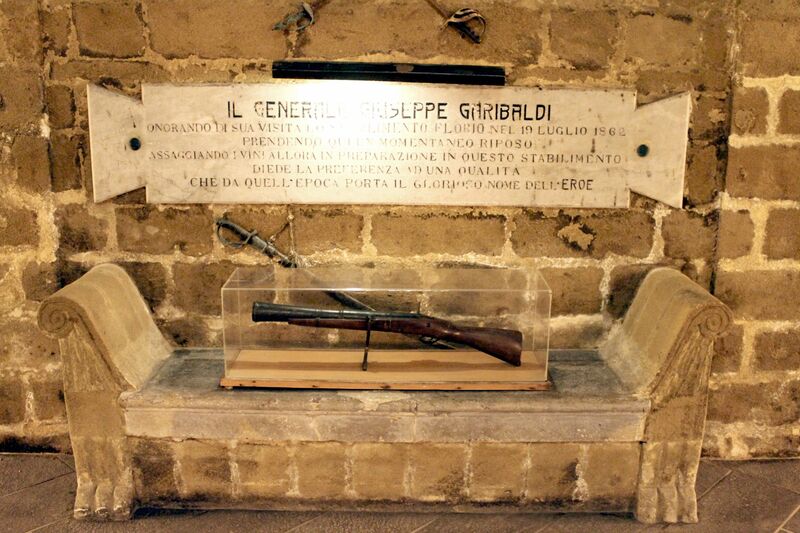 Today, almost two centuries and two World Wars later (not counting numerous local insurrections and Garibaldi’s expedition) Florio is still a leading and world-wide recognized producer of Marsala wines. 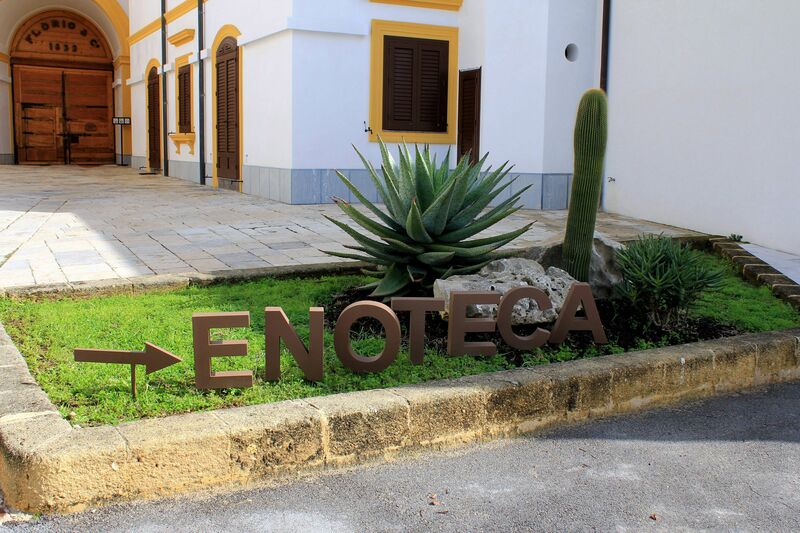 Continuing old traditions, Marsala wines are made mainly from three strains of native grapes: Grillo, Catarratto and Inzolia. Thanks to the centuries old process of ageing called “perpetuum”, these wines contain high level of alcohol (about 20%). 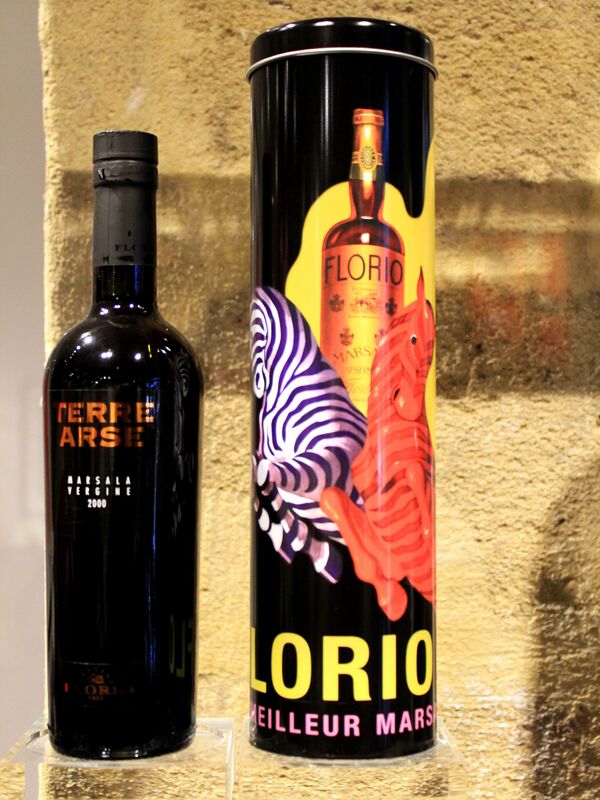 For long, Marsala wines were considered to be equal to such well-recognized brands as Sherry, Madeira and Port (Porto). They were traditionally served before a meal as an aperitif (apperitivo) with cheese or fruits and after a meal, as a dessert wine (digestivo). No wonder, restaurants’ kitchens across the US are still major recipients of Marsala wines! Cooking story reminds me a famous saying: “I like to cook with wine, sometimes I even add it to the food” (W.C. Fields)…. But there is also “other side of the story” - “demoting” Marsala wines to the kitchen for years completely changed the perception of Marsala wines which originally were predominantly sweet and semi-sweet dessert and aperitif wines. Sadly, most of Americans believe that Marsala wines are only for cooking. Actually, I guess that not many know where from came the names “Chicken Marsala” or “Veal Marsala” and frankly till recently I did not have any idea either. That is why in the US there is no demand for more refined Marsala wines – simply they are quite unknown “outside” of US-based Italian restaurants. As the result there is no demand for fine Marsala wines, so these wines are not imported and the “viscous circle” is closed! 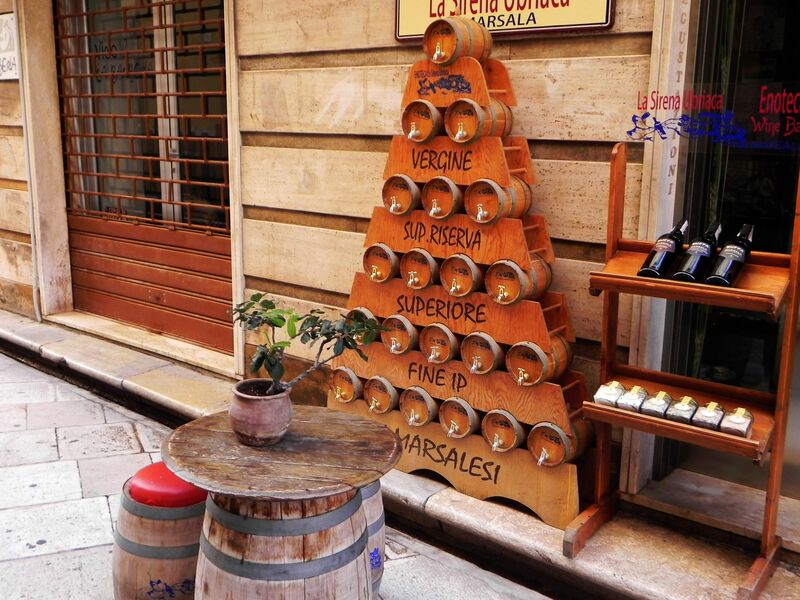 To counter this “watered-down” tendency, some 20 years ago the Italian DO Agency (Denomination of Origin) introduced stricter regulations governing the use of the name Marsala for wines. 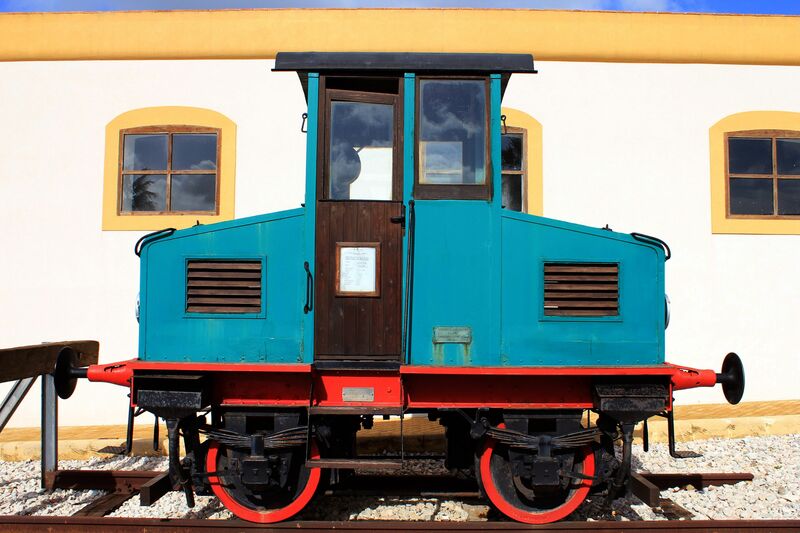 As the result Marsala wines are recovering their original position on the international markets…. Marsala wines are categorized according to the color (golden, amber and ruby), sweetness (dry, semi-dry and sweet) and time of ageing as follows: Fine (about 1 year of ageing), Superiore (at least 2 years), Superiore Riserva (at least 4 years), Vergine (at least 5 years) and Vergine Riserva (at least 10 years). It may be interesting to mention, that Marsala wines are aged in at least 10 years old oak casks (apparently the “older is better” in this case). 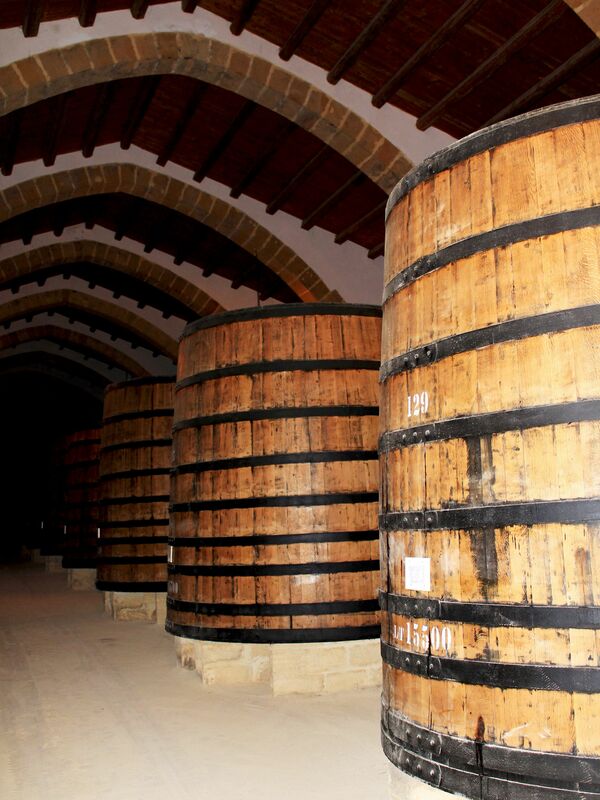 This is actually one of the “secrets” of Marsala’s century old production process – no new barrels! They use old barrels purchased from other wineries to meet their strict “production” requirements. And another secret – during ageing, barrels are not fully filled with wine, so they always contain some air (oxygen) on the top. Even more, most of them are not closed hermetically, so the air can easily enter the barrel. And this is all I can disclose because ageing in the presence of oxygen is one of Marsala’s secrets! 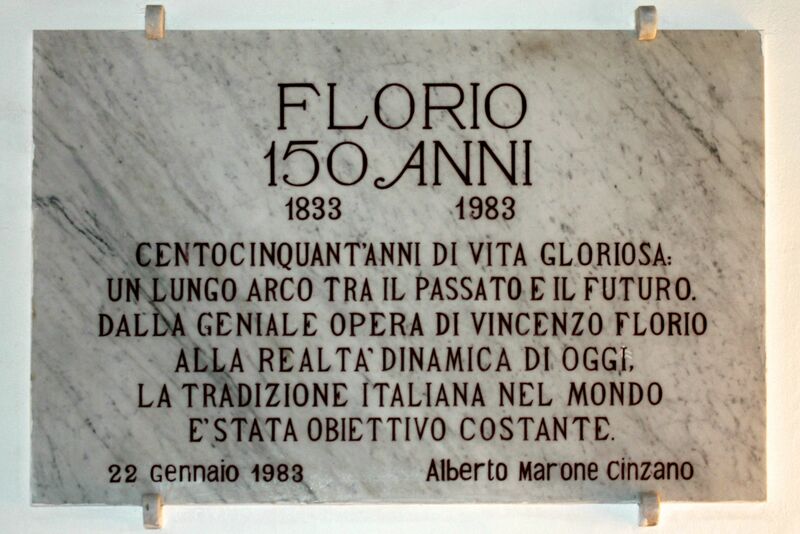 In 1924 the Florio Winery was acquired by Cinzano (another big name in the wine business). 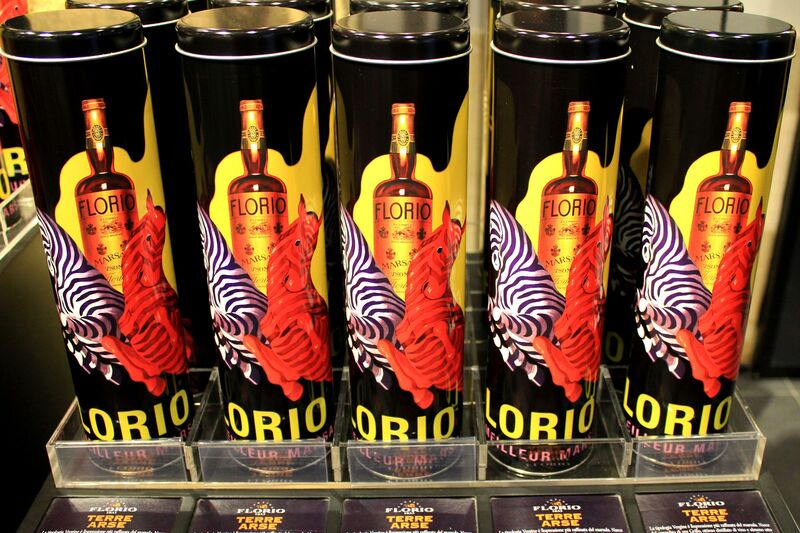 Then from 1988, Florio is part of Illva di Saronno (ILLVA stands for Industria Lombarda Liquori Vini & Affini) – to the whole world better known as the producer of Amaretto. 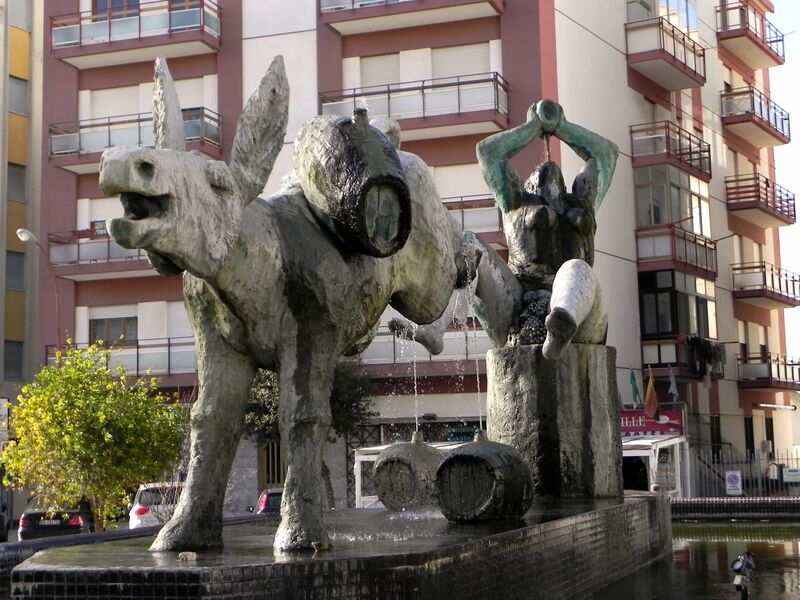 The Wine Fountain (designed by Salvatore Fiume) was erected in 1978. 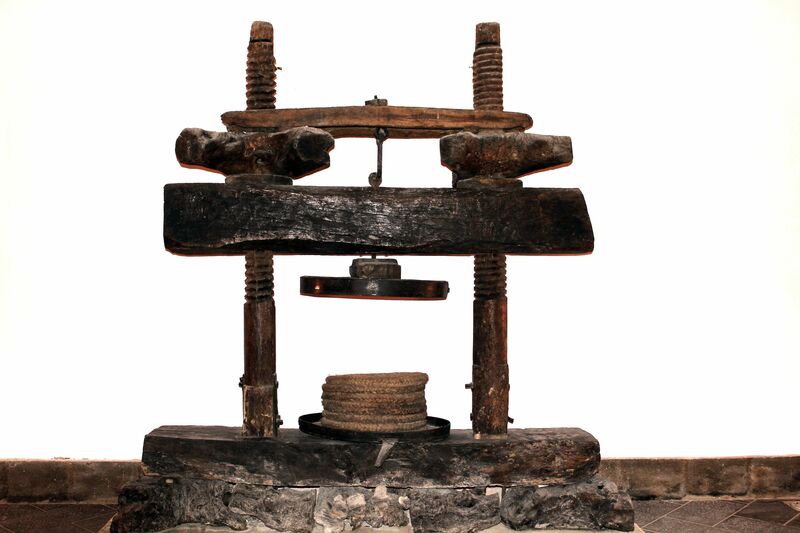 It highlights two fundamental aspects of life in this region of Sicily – work and enjoyment. The “kicking” donkey carrying a barrel of wine on his back symbolizes the hardship of farming and cultivation of vines. The Bacchante expresses the gratefulness for the generosity of land, appreciations for what it provides (wine! ), and joyfulness, so necessary to survive let’s face it – harshness of life! 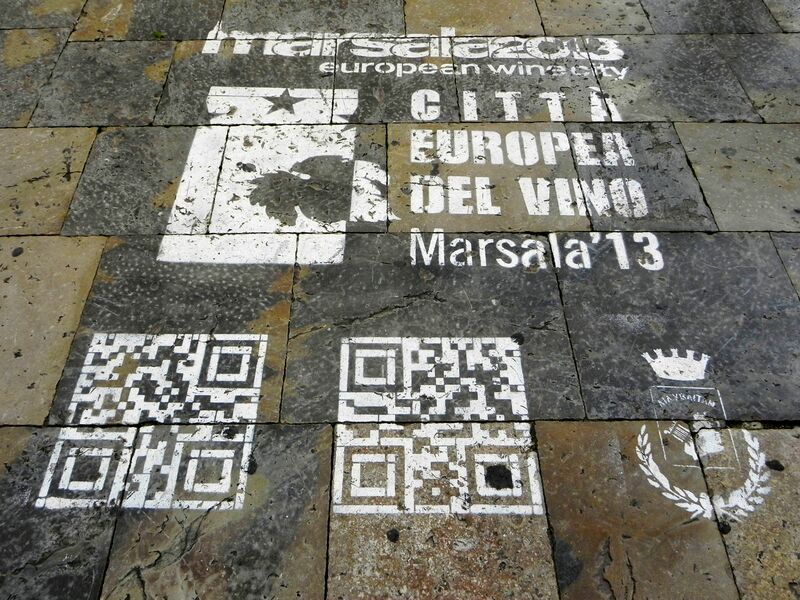 In 2013 Marsala was awarded with the honor of the European City of Wine.